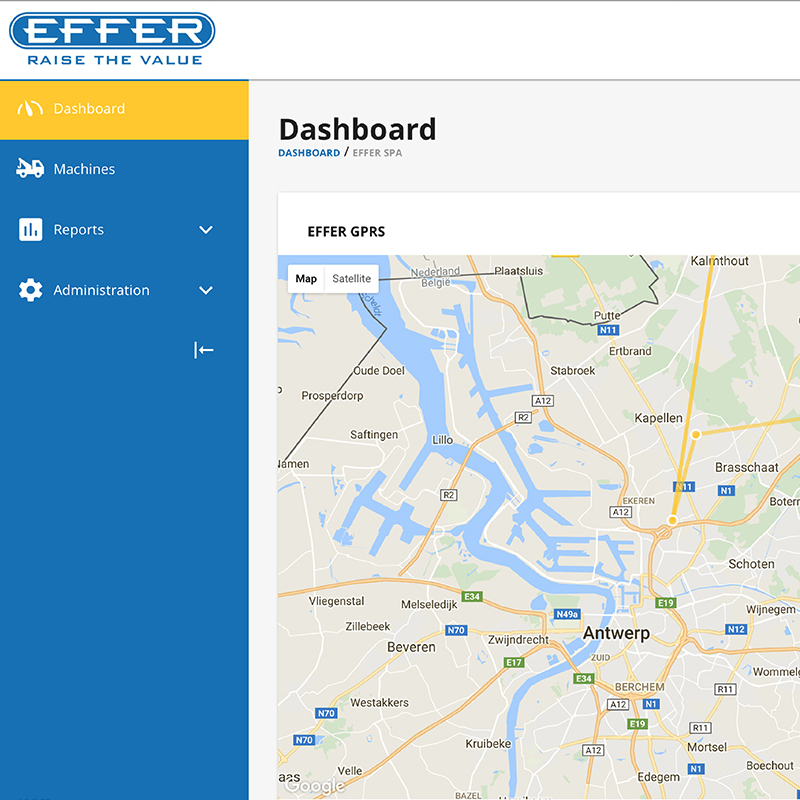 RACE is the new connectivity system for Effer cranes, developed thanks to Progress 2.0 electronics, that allows you to always stay connected to your crane and to consult the data.  With RACE you can manage and plan your work quickly and easily, thus increasing productivity. 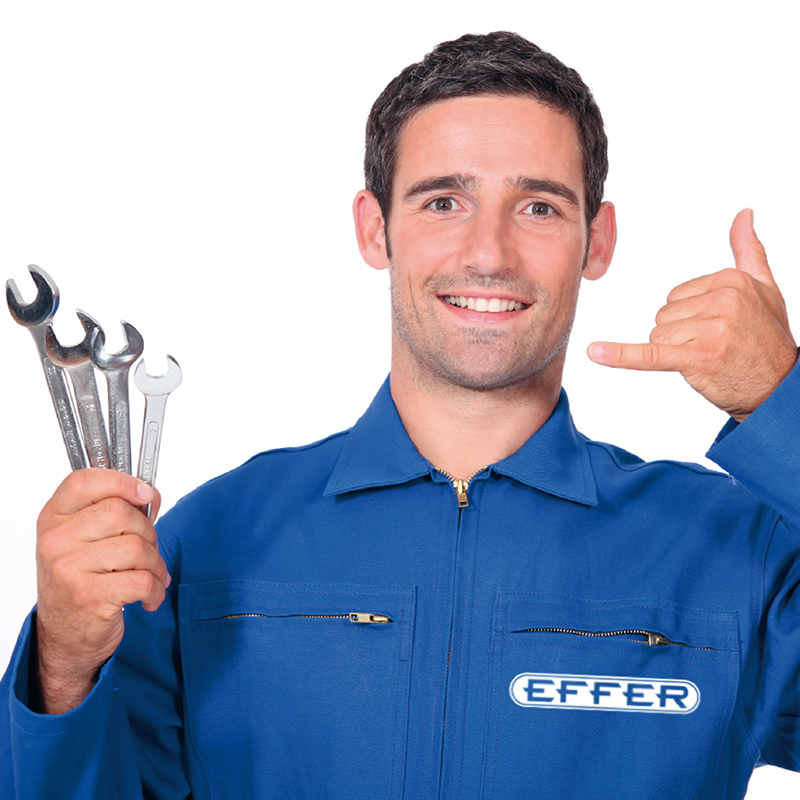 And your Effer Point service can intervene immediately in case of need. 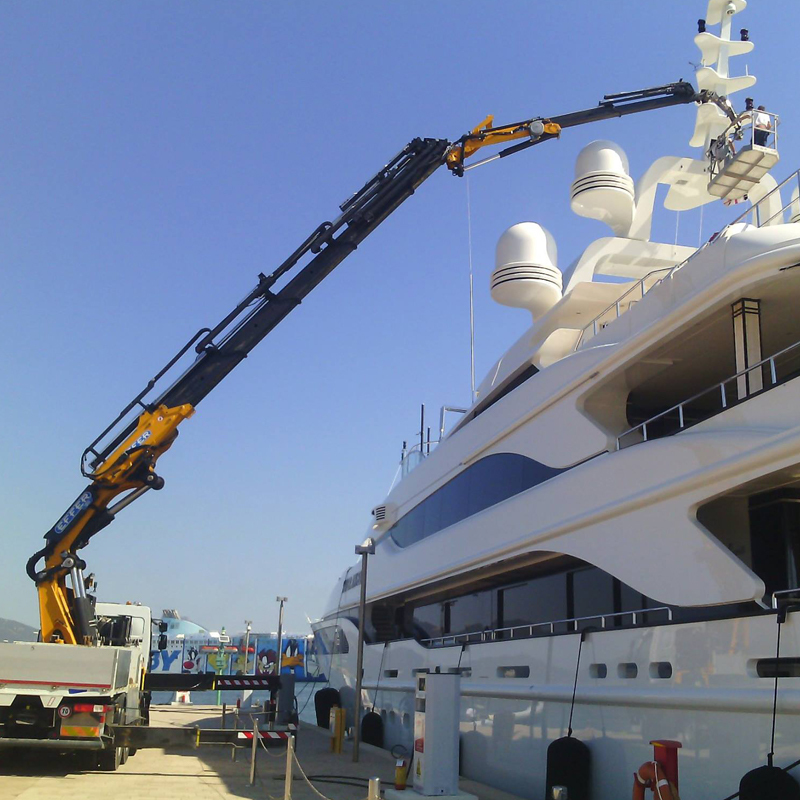 will be even easier, also for Effer cranes fleets. RACE allows you to monitor the state of your crane from any stationary or mobile device, such as smartphone, tablet, and PC. 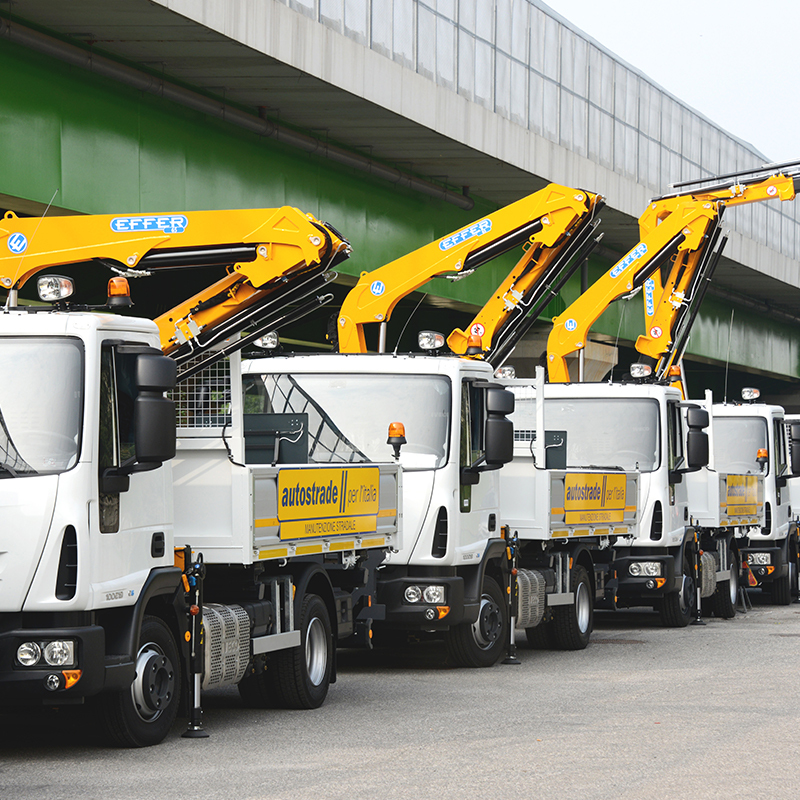 With RACE, the connection to your Effer crane is very easy just by accessing the dedicated portal with no need to download any software or app. 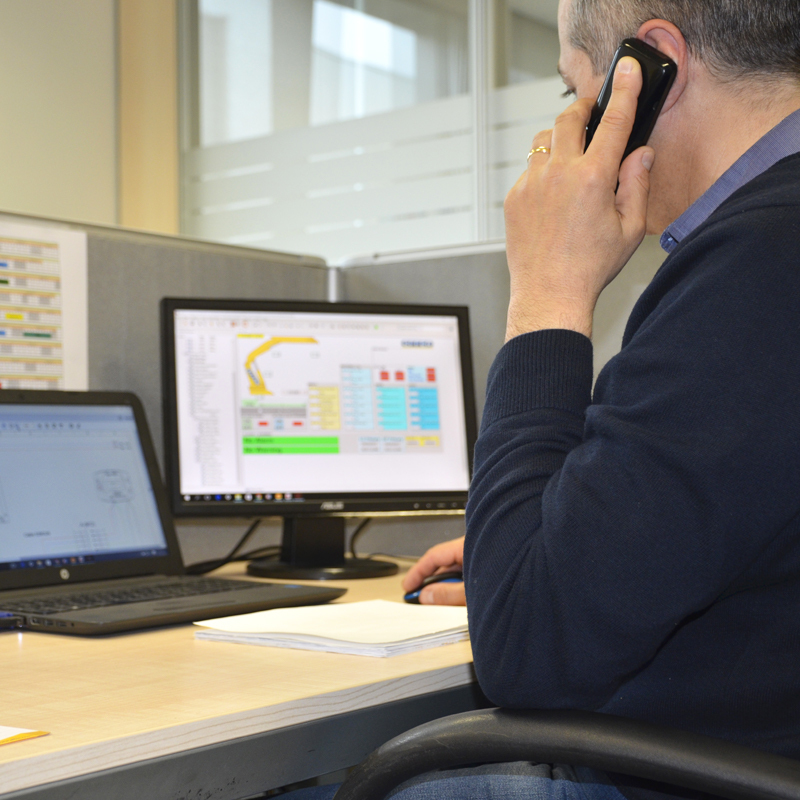 Whenever you need support, wherever you are, your Effer Service Point can connect directly to your crane via remote access and quickly intervene to fix any errors. An important saving of time and money. 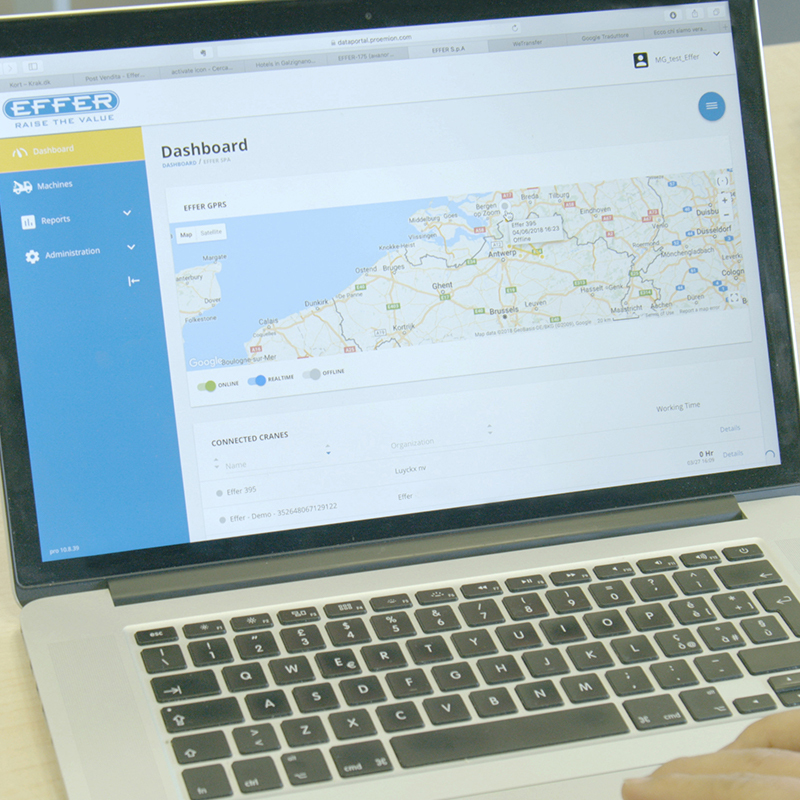 Thanks to RACE, the client can view the truck journey in every moment from his control panel. RACE allows you to keep track of the effective working time and measures the percentage of use with attachments such as fly-jib, bucket and basket. It is possible to see the performance of different units and consult detailed reports on their activity thus optimizing their use. Fromt RACE control panel you are able to know how long until the maintenance of your crane, and plan in advance the activities together with your Effer Service Point.